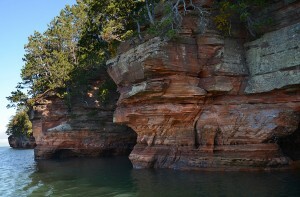 Climb aboard our catamaran vessel (Archipelago) and visit the famous Apostle Islands Ice Caves and two of the most picturesque lighthouses in the Apostle Islands. 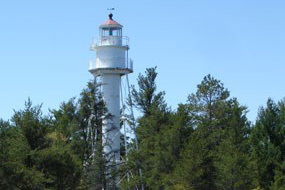 Travel through the islands to visit the Raspberry and Sand Island Lighthouses. 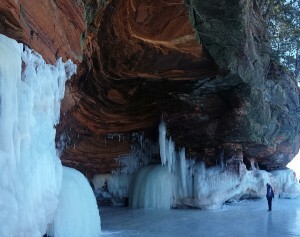 Then visit the mainland sea caves popularized during the winter months by over 100,000 visitors. This cruise takes approximately 3 hours. 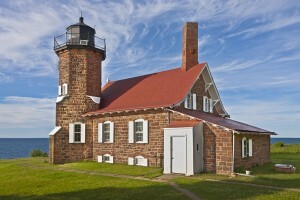 Good for Sea Caves & Lighthouses Tour only. Reservation required. No cash back. No cash value. No credit given. Customers may buy and use as many as they would like.ALL SALES FINAL.No refunds or exchanges.